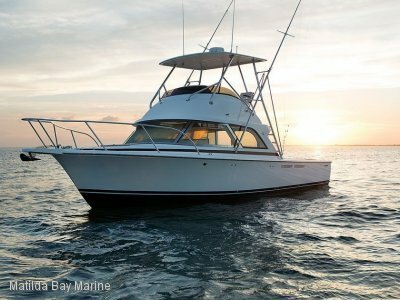 Randell 43 Flybridge - Shipwright built 'West System' Cedar Epoxy Hull Designed by Len Randell and built using the 'West System' strip plank cedar with epoxy sheathing. 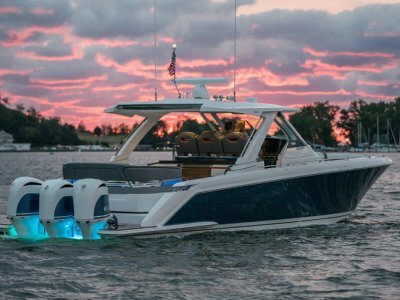 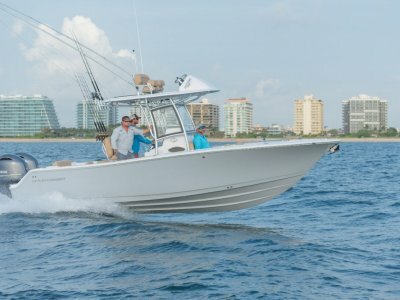 This construction method is used extensively in the US for their high end custom game fishing vessels it is well proven. 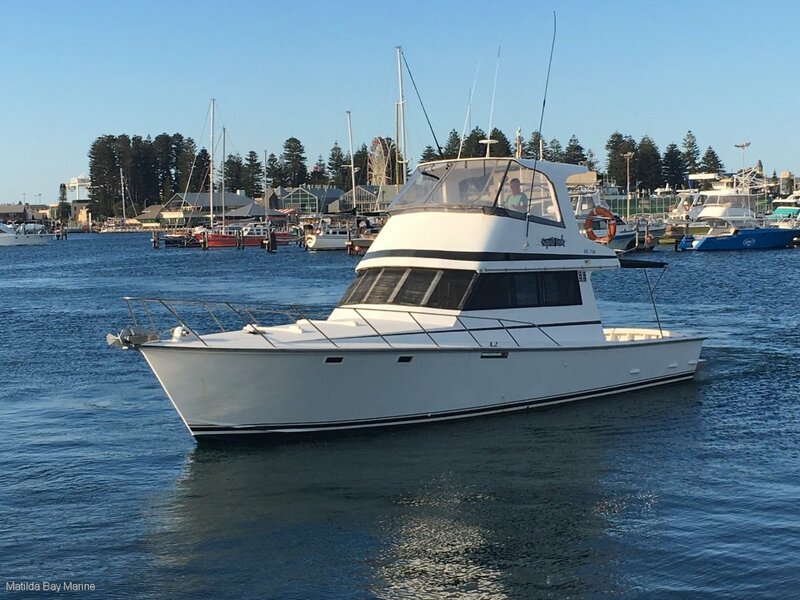 The current owner purchased this vessel from the original shipwright owner and brought her to WA being locally designed she excels in our conditions, Sleeping for 6 in two separate cabins, a saloon with an open layout and a large L - shaped lounge, there is plenty of space for entertaineng or simply lazing around. 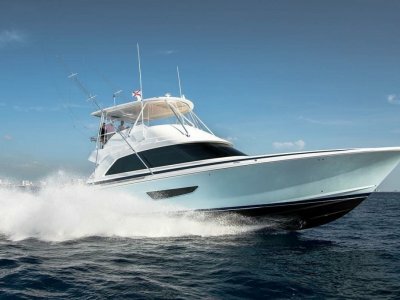 The oversize cockpit gives sensational fishing space or simply an extension of the saloon.